Set on a knoll with commanding south facing VIEWS of the Catskill Mountains this immaculate, newly renovated cape has so much to offer. The RECENTLY UPDATED home offers 4 bedrooms, 2 bathrooms, an OPEN LIVING PLAN, a full basement and a wrap around deck. 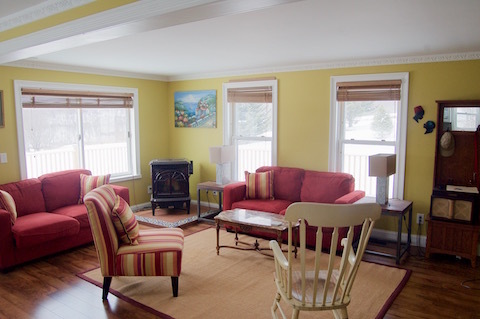 The open living area is infused with light has views from every window, HARDWOOD FLOORS , a pellet stove and is conveniently layed out for entertaining. 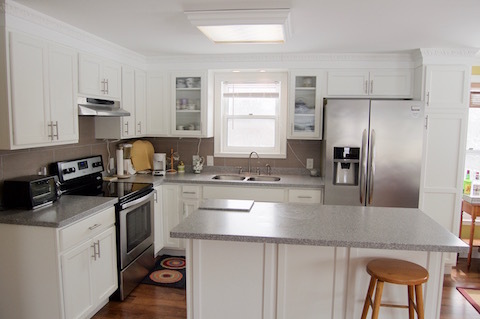 The kitchen has all new Diamond cabinets, easy care counter tops, and a modern tile backsplash. There are two carpeted downstairs bedrooms and two bedrooms upstairs. 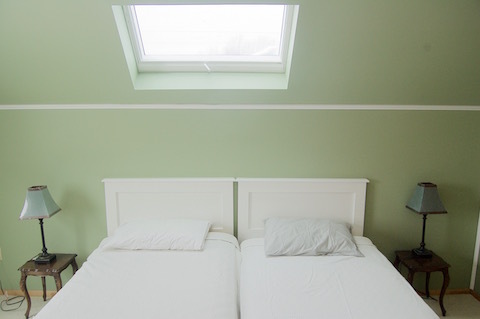 Each bedroom on the second floor has a skylight for those who like to star gaze from your bed! The downstairs bathroom features marble tile work and a rain shower. 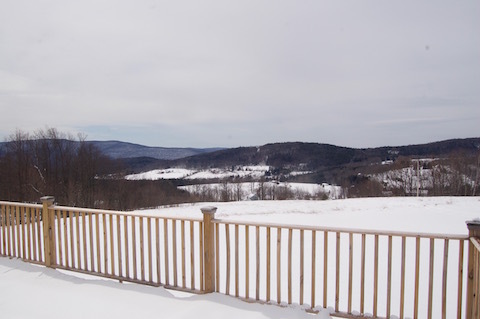 The WRAP AROUND DECK is perfect for outdoor entertaining and for enjoyment of the unsurpassed south facing Catskill Mountain views that go on for miles. An unfinished basement is a blank canvas awaiting your touch! Central air ensures comfort all year around. 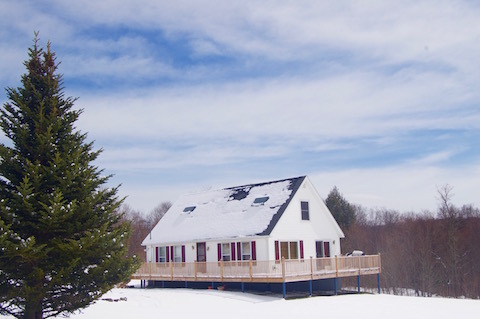 The WRAP AROUND DECK is perfect for outdoor entertaining and for enjoyment of the unsurpassed SOUTH FACING Catskill Mountain views that go on for miles. A newly installed gravel driveway is a perfect entry to the property. The gentle 5.13 acres are mostly open with some wooded areas ideal for a secret picnic area. Located on a town-maintained dead end road, the location is peaceful, quiet and serene - close to golfing, hiking, boating, skiing and more. Additional land is available! For additional information please text or call Jeffrey Ashton at 973 650 0035 or email at jashton@timberlandproperties.net. This Sponsored Story is paid advertising. See more information about Jeffrey Ashton.